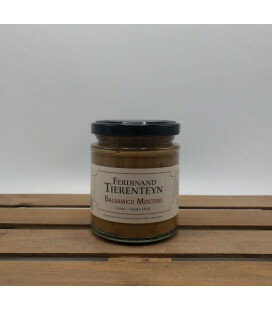 This is the spiciest and hottest mustard in the product range. 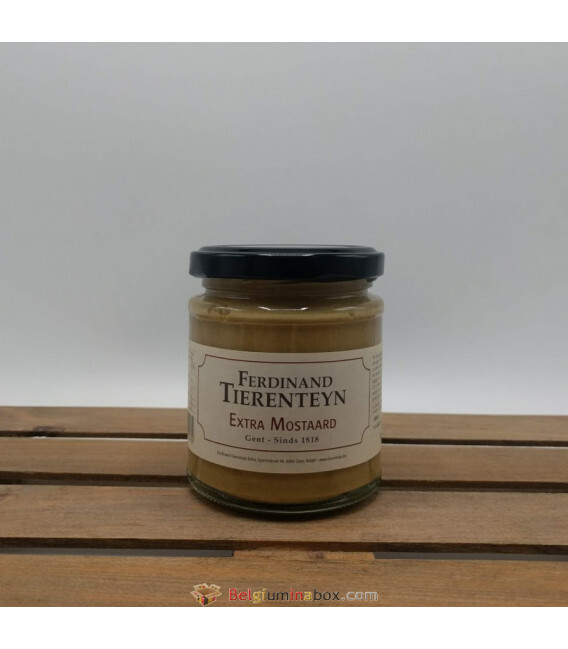 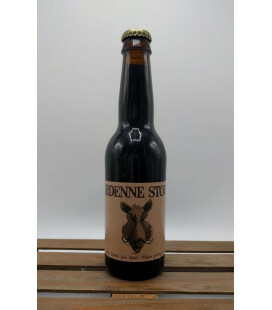 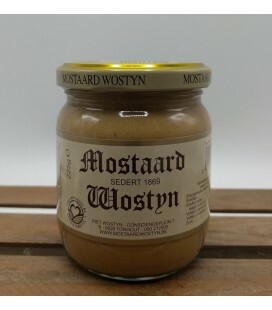 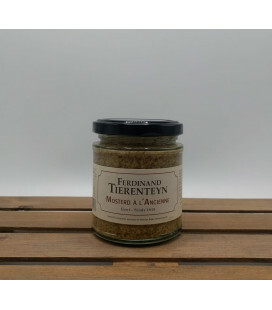 Tierenteyn mustard is made from a mixture of brown mustard seed (Brassica juncea) and Ethiopian mustard seed (Brassica nigra). The Ethiopian mustard seed contains a lot of volatile oils and gives the mustard, combined with the brown seeds, a pronounced flavour. 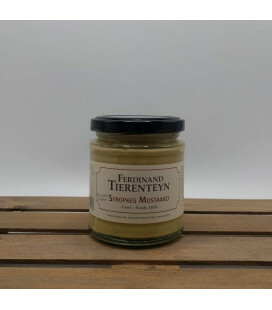 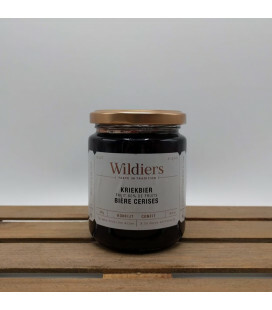 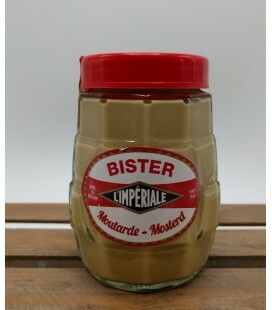 This mustard is ideal for people who like very spicy, aromatic mustards, ideal for the real mustard-amateur.